I hurt because I’ve lost family members I love. I hurt because I’ve lost relationships with people I love. I hurt because I’ve seen marriages fail for countless reasons. This past week my family lost yet another loved one. That’s three funerals in two months. Indeed the Lord gives, and the Lord takes away. 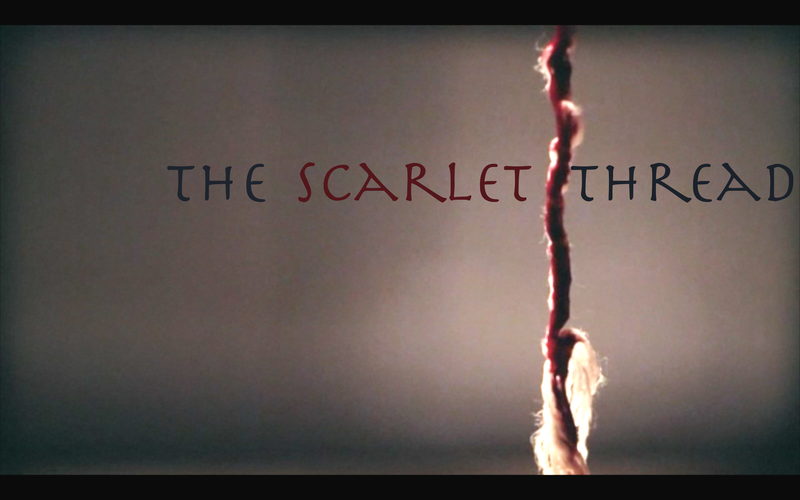 The Scarlet Thread shows us that healing comes from Jesus, and Jesus alone. Restoration comes from Jesus, and Jesus alone. Rest comes from Jesus, and Jesus alone. Hope comes from Jesus, and Jesus alone. Jesus came. Jesus gave. Jesus rescued. Because He came. Because He gave. Because He rescued, we now have an opportunity to be a part of His story. We’re not writing our own story anymore. We’re simply participating in His. What’s most fascinating, however, is that we have an opportunity to begin participating in His story now. Right now. Today. You see, far too often we read “eternal life” and we think to ourselves, “Oh great. When I die I’ll get to be with God and everything will be grand.” But that’s not what the Scriptures teach us. They don’t teach us that at all. Instead, the Scriptures teach that when we believe in Christ, we begin our eternal life immediately. Not later. Not when we die. Eternity starts immediately. We can be with God and experience Him…every day. We can live in hope and joy…every day. We can truly love others…every day. Perhaps you’ve taken the opportunity to profess faith in Jesus. 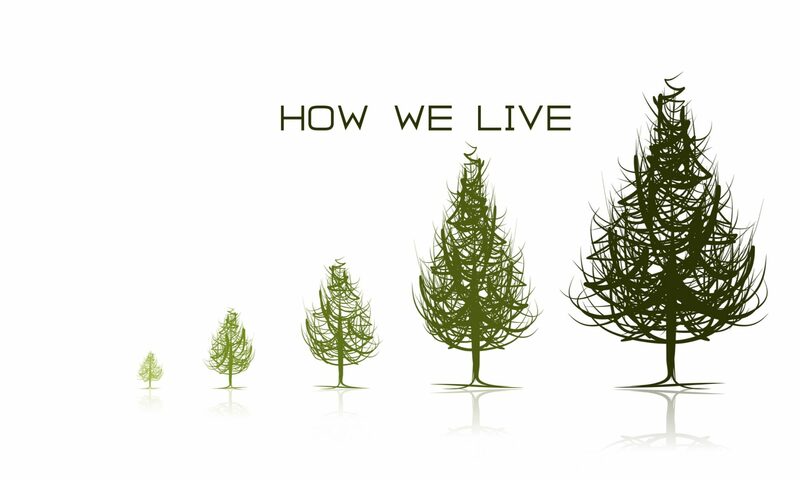 But perhaps you, too, get caught up in day-to-day life and sometimes forget. You forget that you can’t heal yourself. You forget that you can’t rest in yourself. You forget that you can’t give yourself hope. So, this week, I ask you to forget about forgetting. Instead, take the opportunity to remember. Remember what it is He has done. Remember He desires to know you. Remember He desires to be with you. Remember He desires to be your friend. Remember He desired to give His life. He desired to bear the cross. He desired to bear your shame. He desired to experience it so that you could experience eternal life…right now. And maybe, just maybe, knowing that you are experiencing eternal life right now will lead you to think through these questions a little differently now that this series is coming to a close. What is God asking you to give up to more fully follow Him? Are you trusting God to use you? Questions or comments? Feel free let me know by leaving a comment below. Next PostNext have a marriage question?